The collection features five new flavours scents to indulge the gourmandise out there, inspired by the art of the great British pudding. 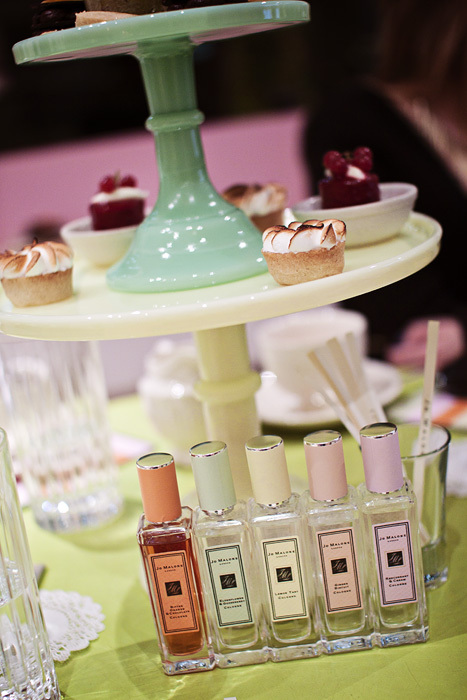 Lemon Tart, Redcurrant & Cream, Elderflower & Gooseberry, Ginger Biscuit and Bitter Orange & Chocolate make up the quintet of tasty treats, each smelling just as described without the disappointing synthetic undertone that often plagues foody-scents. In spite of the fact that these are so food-centric (and sugary food at that), the collection is surprisingly light. Master perfumer Christine Nagel has done exceptionally well to create a fragrance wardrobe that doesn’t cloy with a surfeit of sugar or vanilla. How they manage to keep any sophistication at all is probably the biggest triumph to celebrate. ~ The Lemon Tart is sharp-but-sweet, you can almost smell the butter in the flaky pastry. ~ The Elderflower & Gooseberry* develops gently with a leafy freshness that renders it the least outright “foody” in the set. 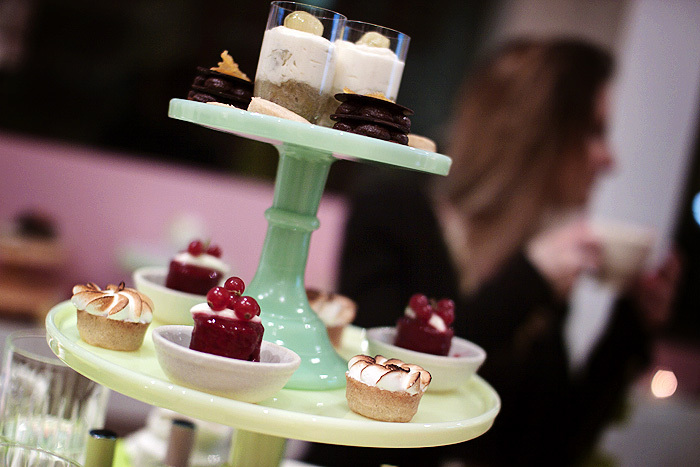 ~ Redcurrant & Cream = berries and cream, a classic combination done beautifully (but done often). ~ Ginger Biscuit brings all the digestives to the yard, such an amazing Winter/Christmas-time scent which may seem a little out of place come launch date, such a beautiful homely rendition of warming spices and immediately obvious ginger though. ~ Bitter Orange & Chocolate = Terry’s Chocolate Orange. End of. Not chocolate like TM Angel or cocoa-inspired, pure edible chocolate. Yum. These are such a true interpretation of blindingly good baked treats that it begs the question… do I actually want to walk around smelling like a patisserie? I’m sure the sensible answer would come quicker to most… but then again, I’m a bigger fan of cake than most. Will you be checking these out in March? 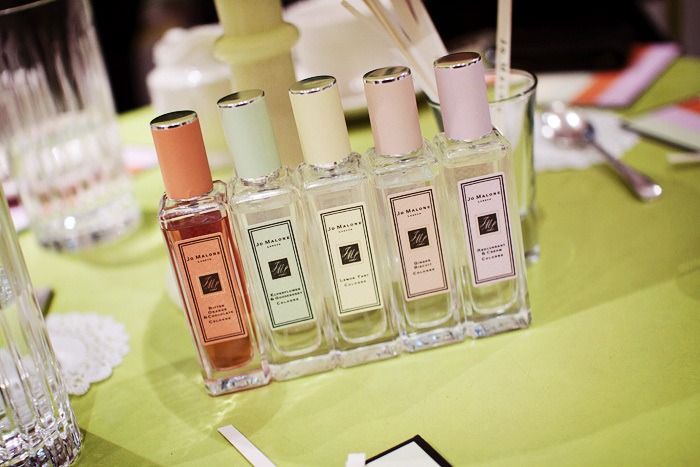 On paper… which scent do you think will be your favourite? Ooh I’ve been looking forward to hearing more about these! They look so adorable and sound delicious. I am particularly looking forward to Lemon Tart – I still mourn my L’Occitane honey and lemon scent being discontinued, and there are so few sweet lemon (not soapy citrus/orange blossom) scents done well out there (i.e., decent sillage, some complexity in notes and a bit of warmth). The DKNY Be Delicious offerings last year were a major disappointment so I hope these are better! Oh man. I’ve wanted a proper ginger scent for a while now. I’ll have to check Ginger Biscuit out when it hits Canada. My bank balance groaned as I read this post. Need. Them. All. Nom. Oh, I truly hope these come to the US! Oh wow. Your photos are sooooo beautiful. I need to give these a sniff, they sound delicious! 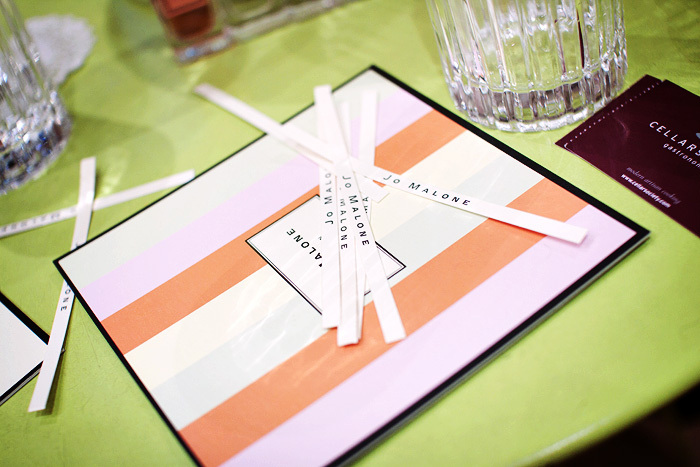 Are Jo Malone products EVER discounted? I have been longing to try one of these fragrances, but can never find more than a free tiny sample with purchase. They look lovely all lined up together. I’m initially drawn to the ginger one, I love the ‘fizziness’ of that scent by Origins.